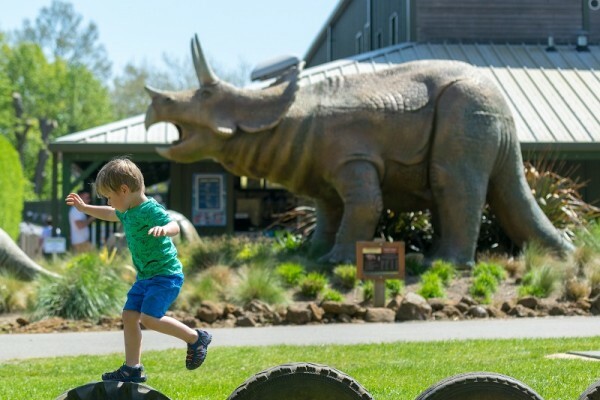 Just take a look at all the family friendly attractions whether you are on holiday or live locally. 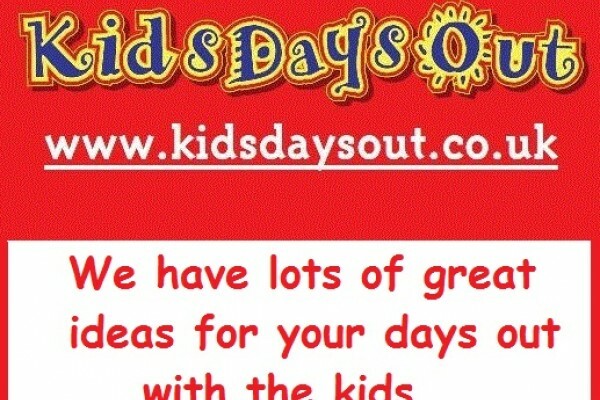 We would love feedback on your days out and any fun photos you would like us to post on our Facebook Page of your kids. 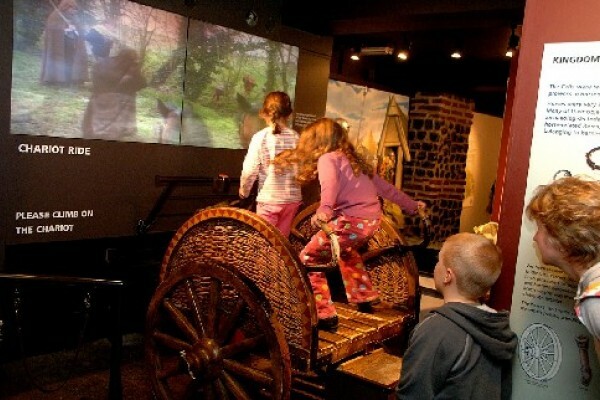 Have a great family day out at the Thursford Collection near Fakenham, Norfolk - FREE for under 4s. Kids will have a great day out at the Thursford Collection. 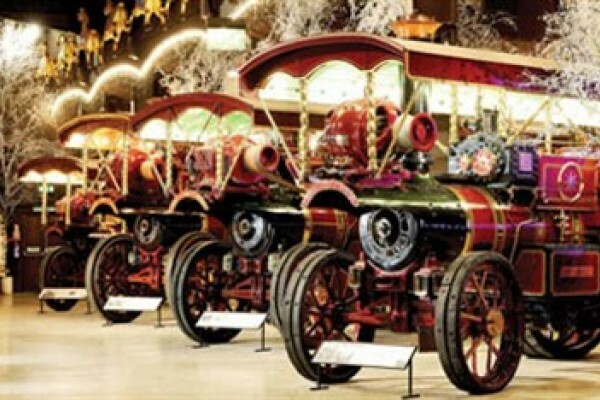 Something for all the family including the world’s largest collection of steam engines and organs. 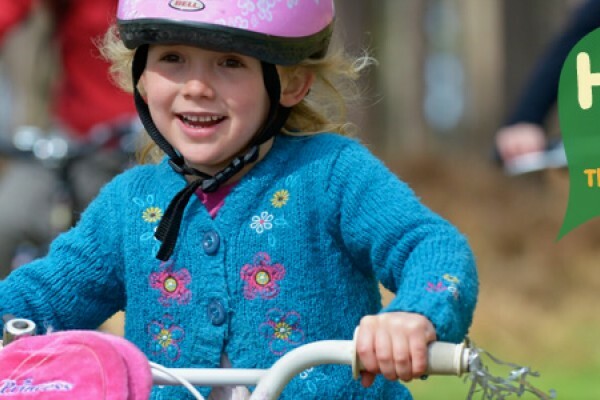 Children can explore trails and much more!! 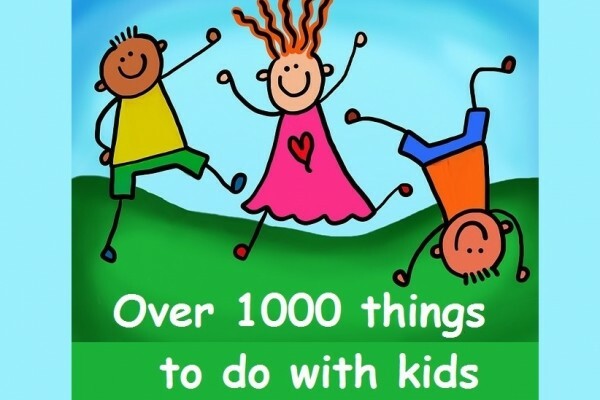 Use the play furniture and have fun on the large grass area. 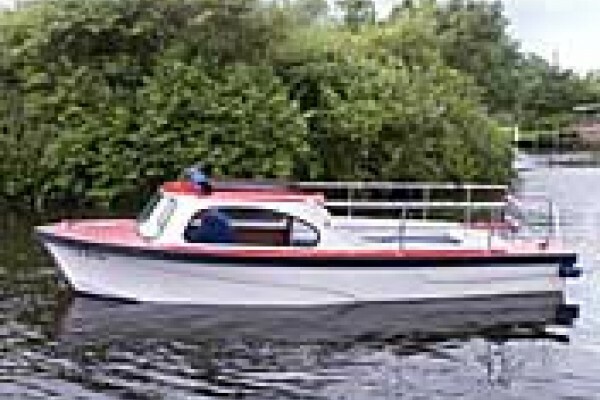 Walk at Lynford in our Arboretum or around the lake. 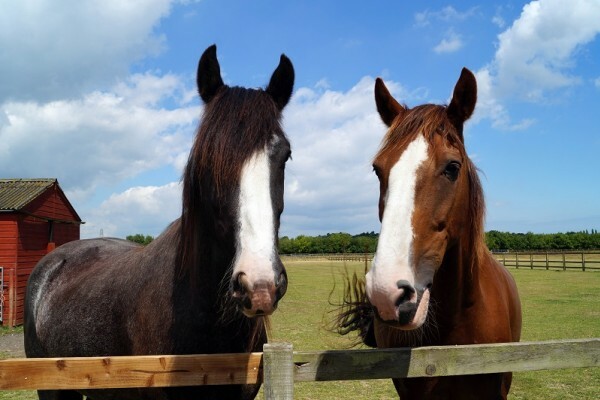 Redwings Caldecott is a Visit England Quality Assured Visitor Attraction where animal lovers can meet over 120 rescued horses and donkeys nose-to-nose for FREE! Get up close to donkeys and horses at Redwings! 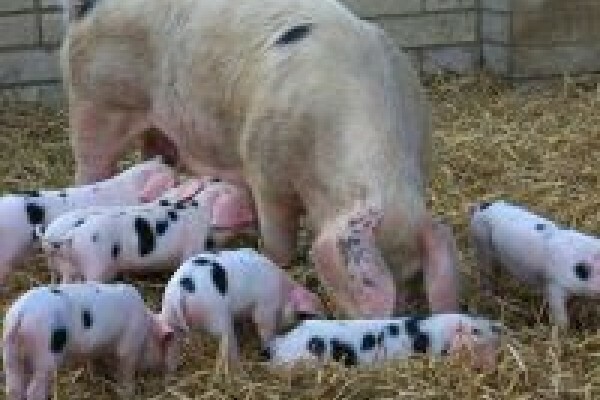 Redwings Aylsham is a Visit England Quality Assured Visitor Attraction where animal lovers can meet over 50 rescued horses and donkeys nose-to-nose for FREE! If you want to visit a quieter beach in Norfolk then head for Holme by Sea. Dog friendly. 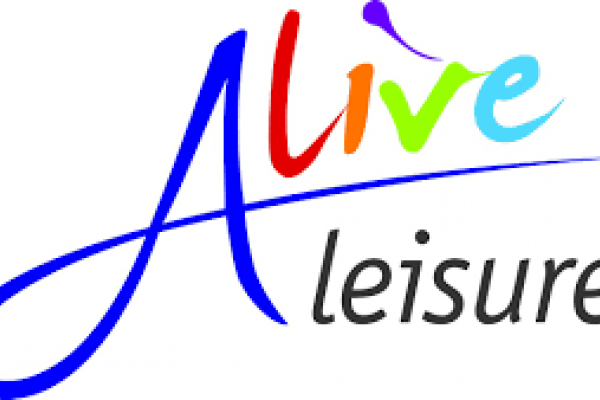 Jump in, relax and keep fit in the swimming pools at Alive Leisure! 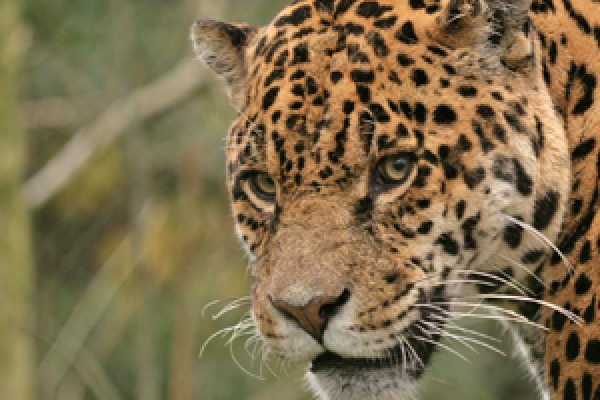 Enjoy the latest family films! 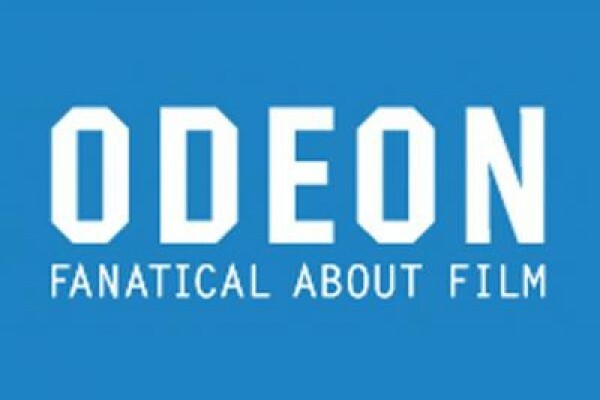 Kids will love catching up with all the latest films at the Odeon in Norwich. 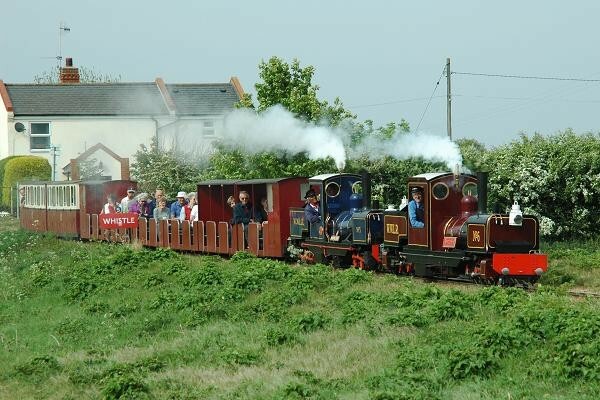 Take a trip with the kids on thw Wells / Walsingham light railway the longest 10¼" narrow gauge steam railway in the world. Children 4 and under free. Children will love painting pottery at our café! 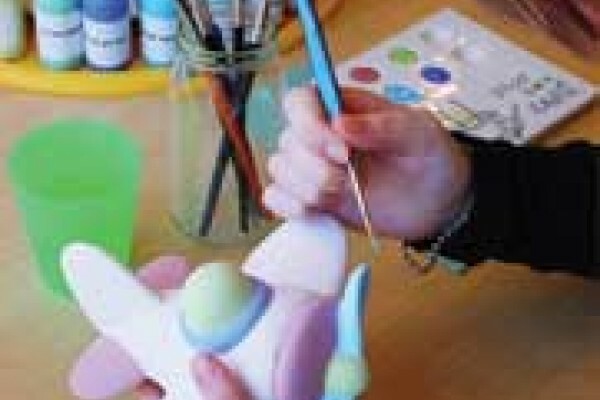 Here you can design, create and paint onto a wide range of ceramics in a spacious, friendly and relaxed atmosphere. Parties, School Groups, etc. 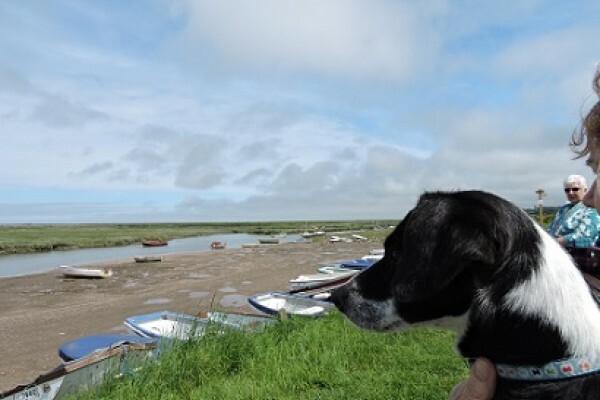 This beautiful level walk takes you from Morston Quay to Blakeney along the salt marshes. 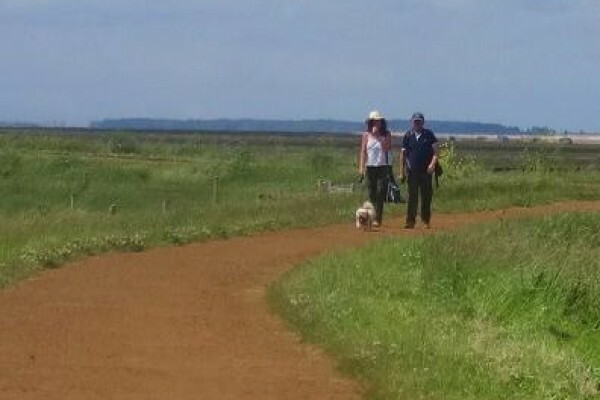 This wondeful walk suitable for those with disabilities in wheelchairs goes from Blakeney Pier to Cley on Sea. Dog friendly. 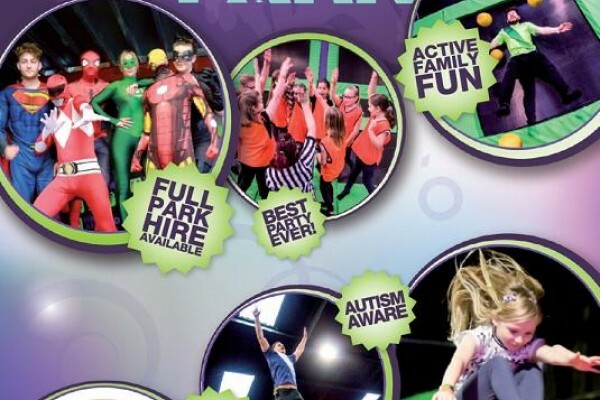 Have the time of your life on our Zip Wires, Super Swing, Power Fan, Climbing Wall & Assault Courses! During School Holidays - Booking is Essential. 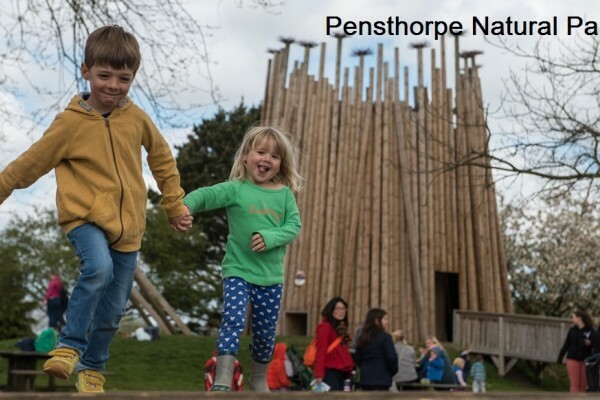 Pensthorpe Natural Park offers a great day out for all the family! 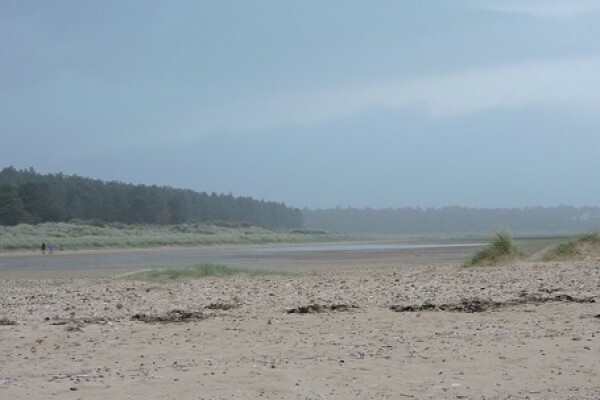 Take your family to Holkham beach for a real family treat. 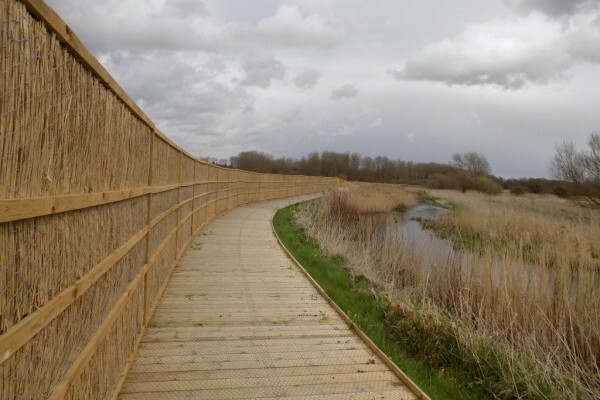 A great Nature Reserve in Norfolk and considered brilliant for those who are restricted to wheelchairs. 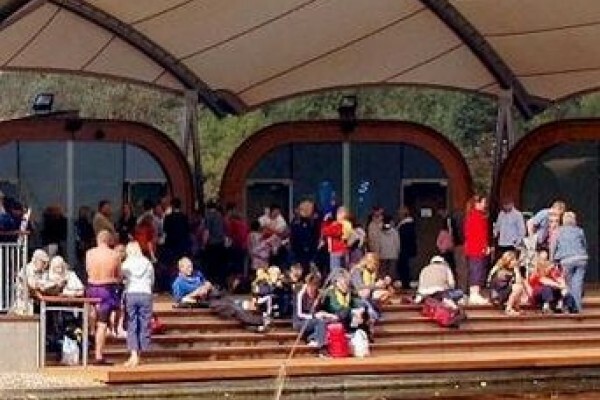 This is a great place to visit for wildlife watchers and especially good for those restricted to wheelchair use. 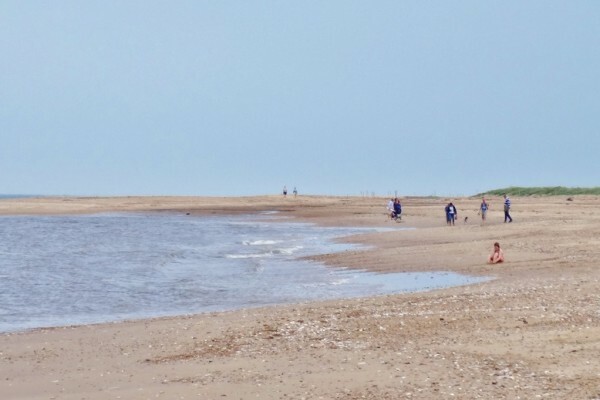 This great sandy beach is the ideal destination for families - take a look at one of the best beaches in Norfolk.